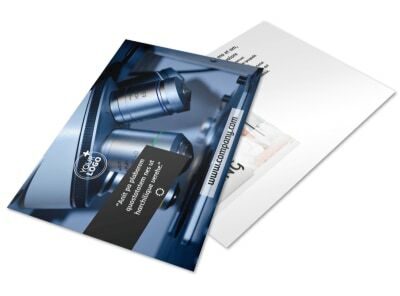 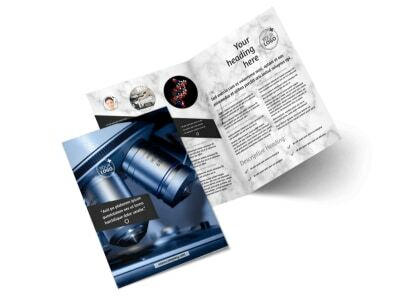 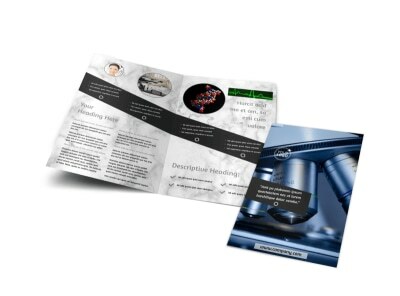 Customize our Advanced Medical Technology Flyer Template and more! 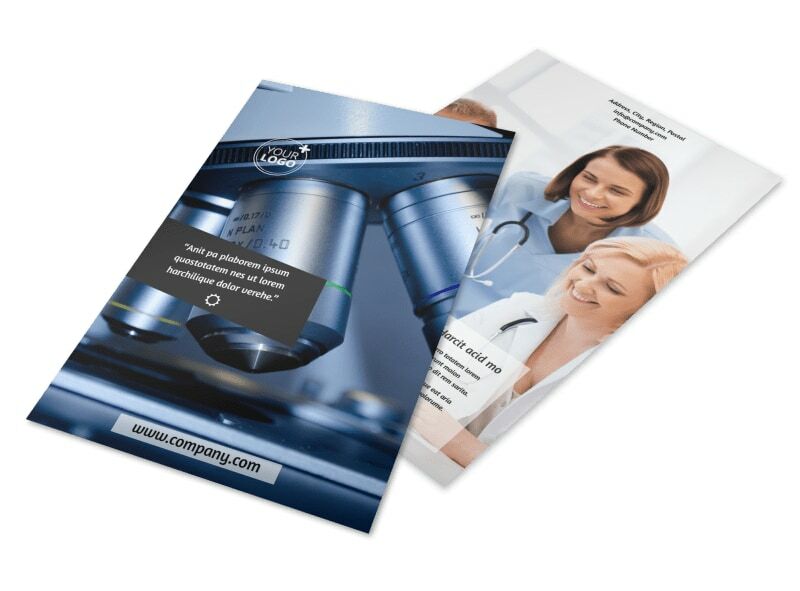 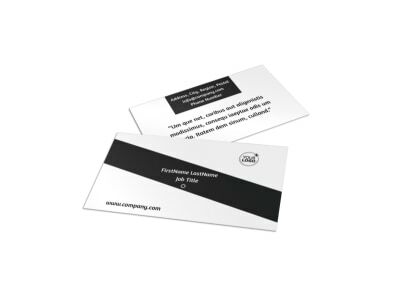 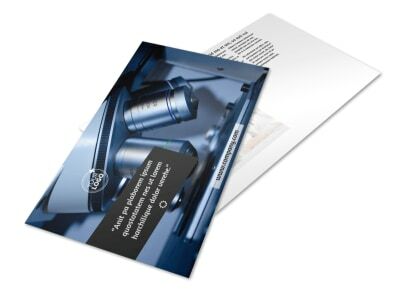 Inform patients and clients about the state-of-the-art technology available at your medical facility with advanced medical technology flyers. 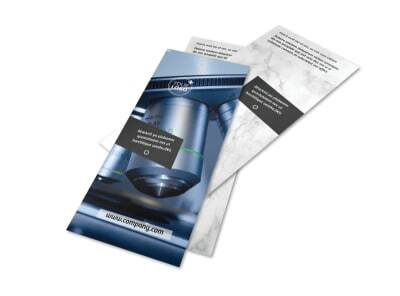 Customize your flyers with our easy-to-use templates by adding images of your facility's latest equipment, and choose colors and other design elements. 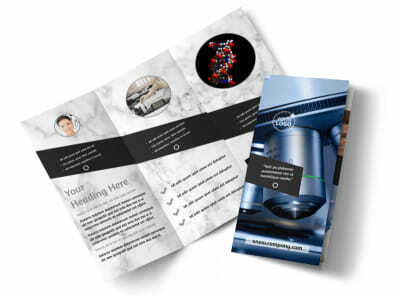 List services available, financing options, or other text elements to advertise your facility. 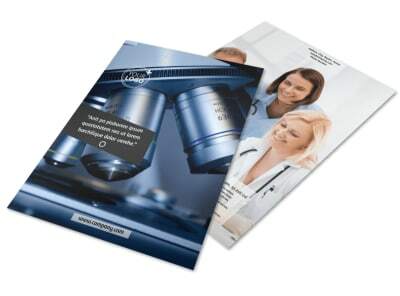 Print from anywhere or distribute online via social media to reach a larger audience.